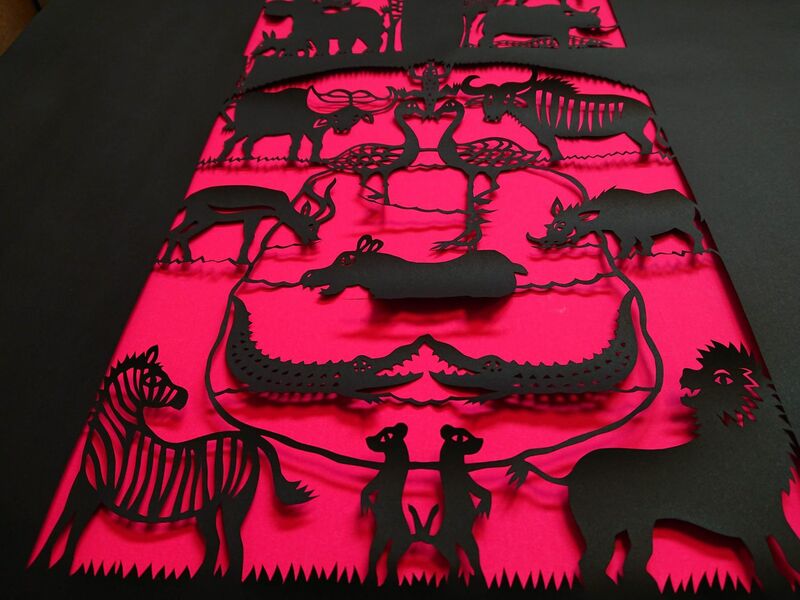 Small, large and very large scale papercuts will introduce the visitors to a colourful world of animals and other creatures. 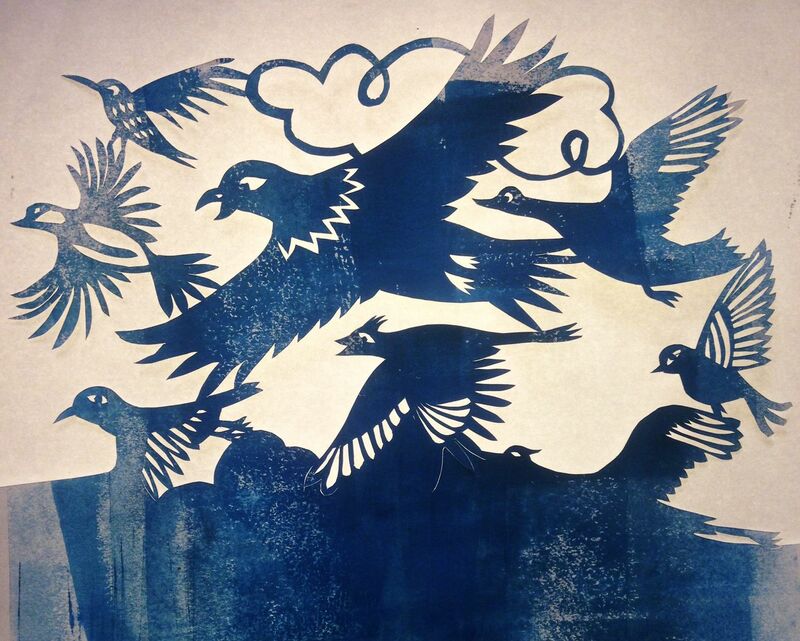 Linda Toigo is a London based paper and book artist. 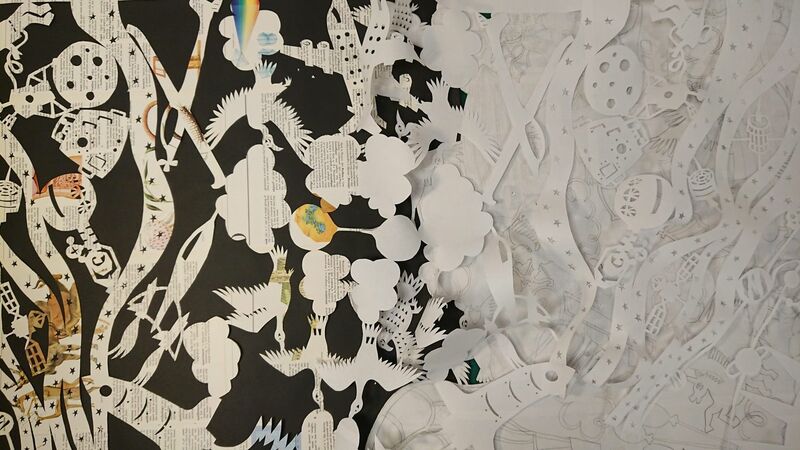 To create her work, she gets inspiration from childhood memories, traditional storytelling and observation of the reality; she produces two or three-dimensional scenes from sheets of paper assembled together, that draw the viewer in worlds full of hidden details and that are often fun, surreal and ironic.